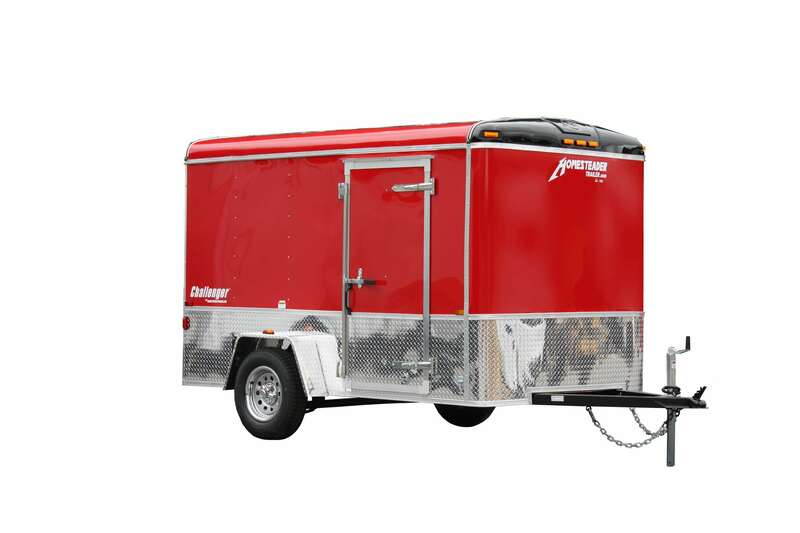 The Challenger series is the workhorse of our enclosed trailer lines. 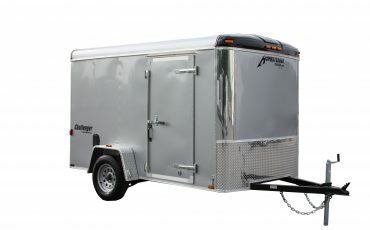 The Challenger is an affordable alternative for those who demand versatility, and quality, at a competitive price. 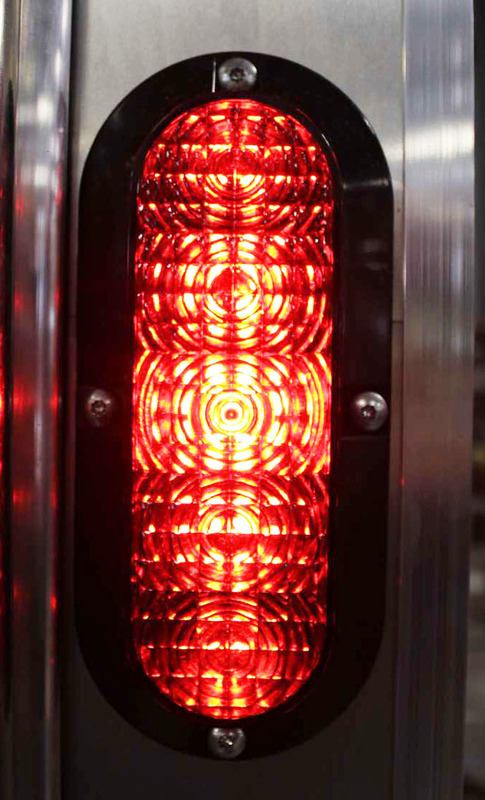 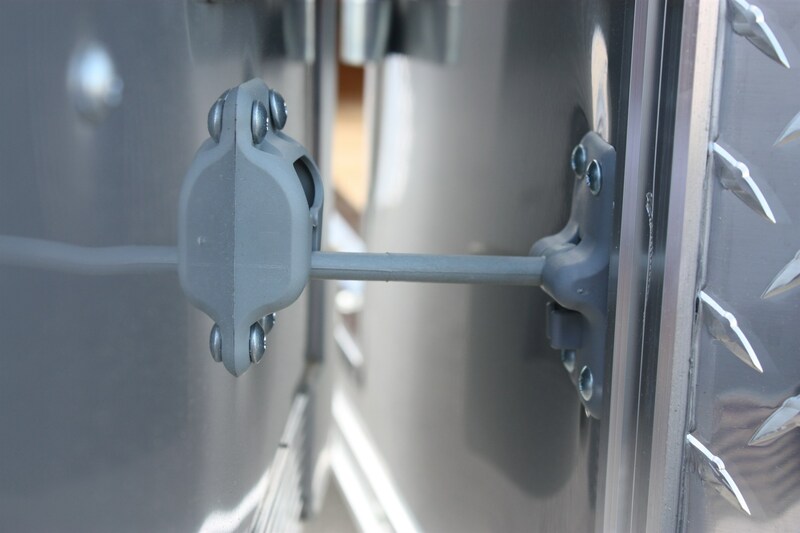 The Challenger goes through rigorous measures in manufacturing to insure the quality you expect from Homesteader. 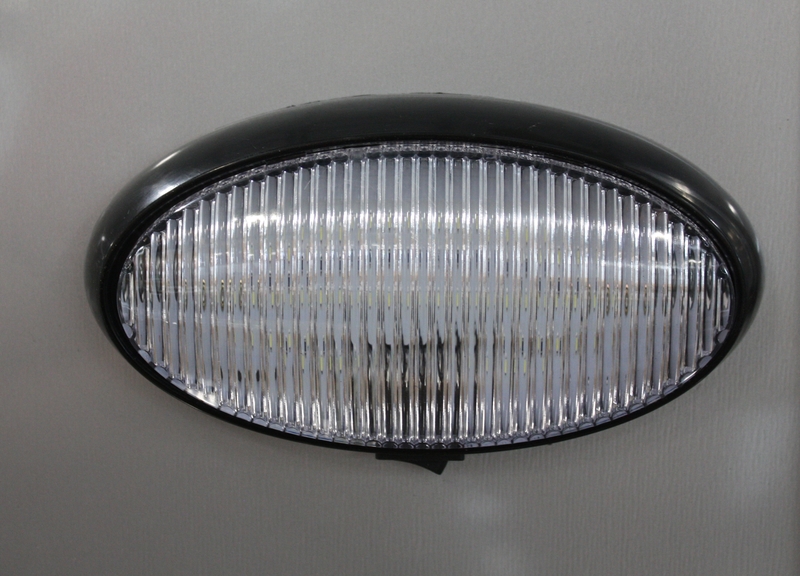 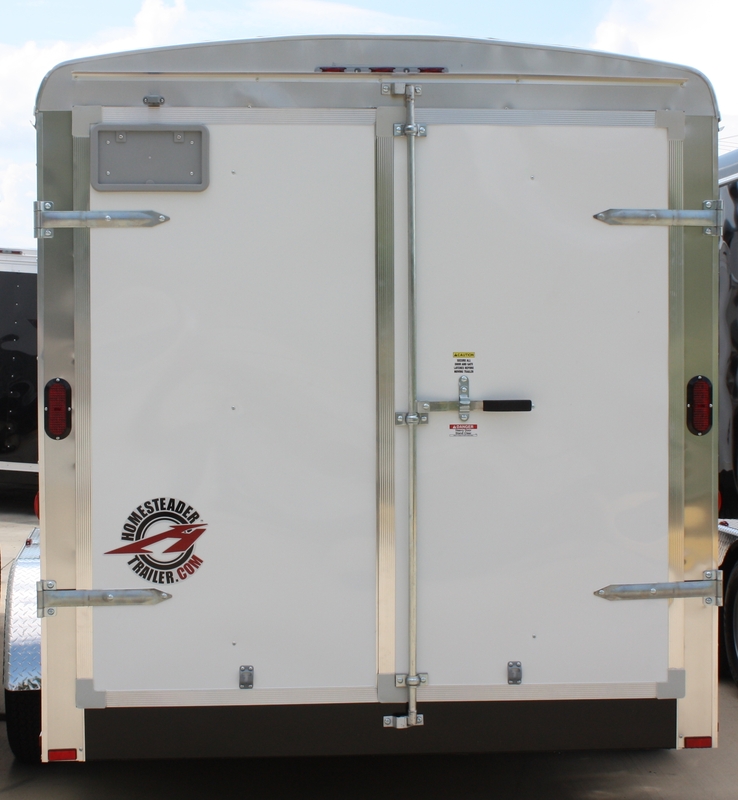 Incorporated in each Challenger is the finest materials and components available. 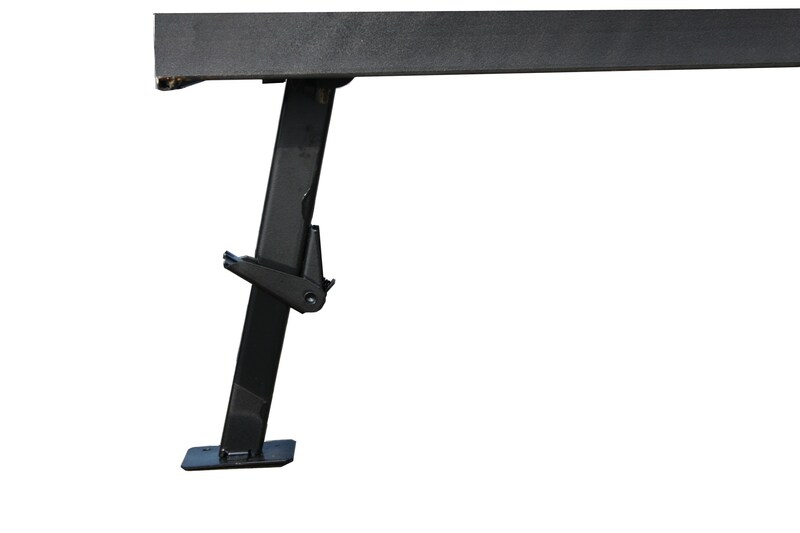 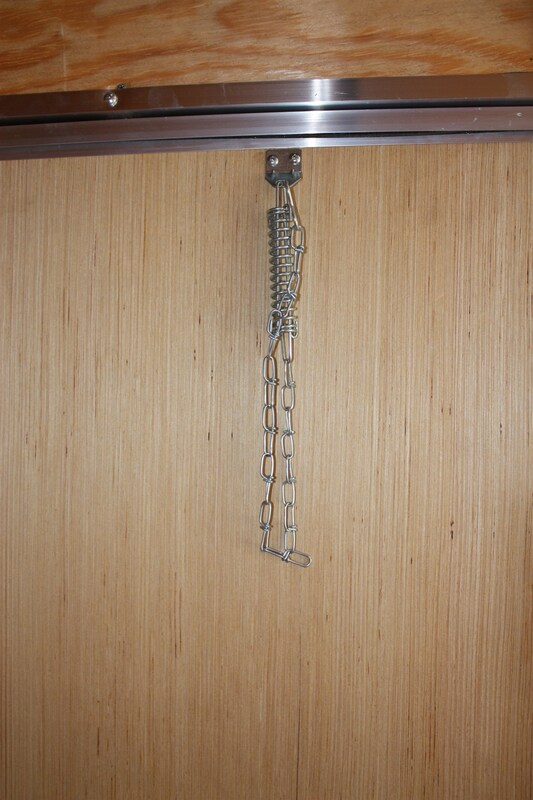 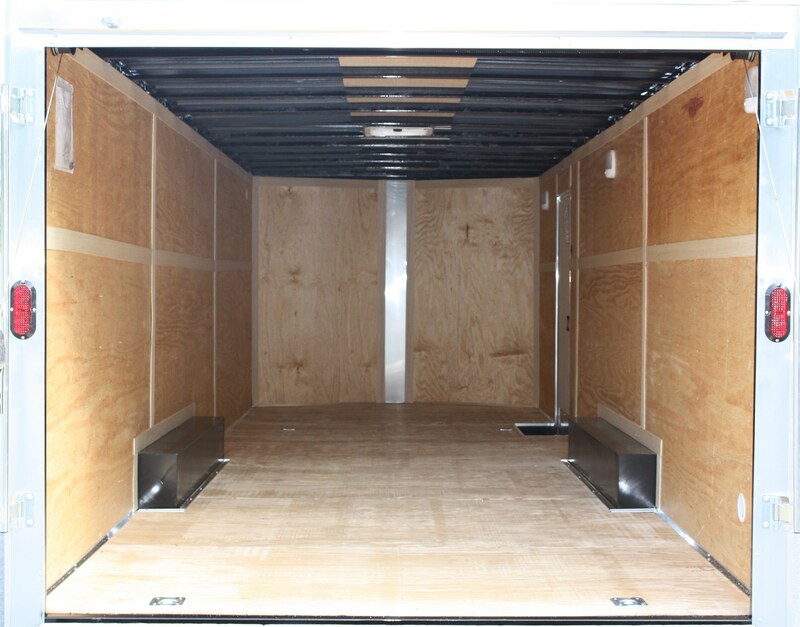 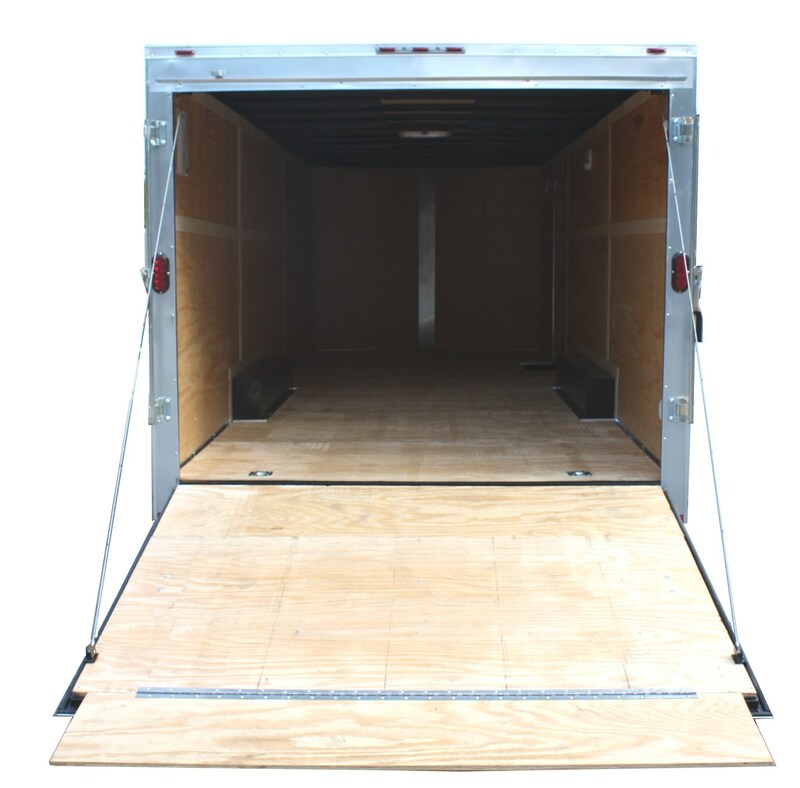 Standard features include: a heavy duty all steel framed body, floor and wall crossmembers are 24″ O.C. 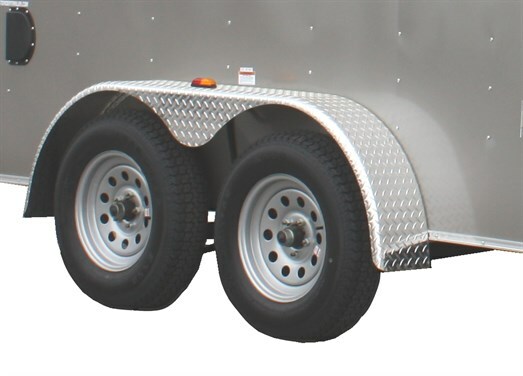 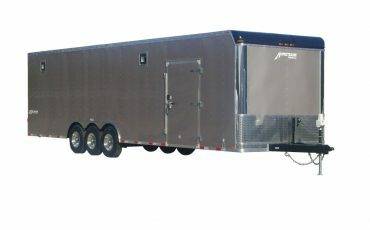 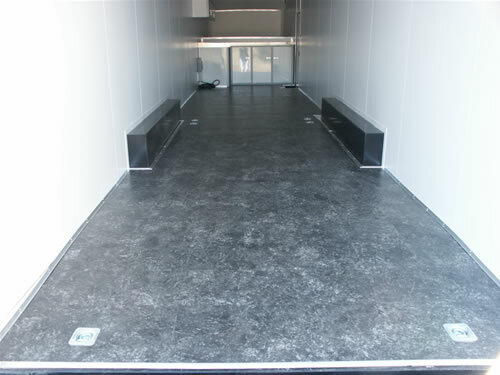 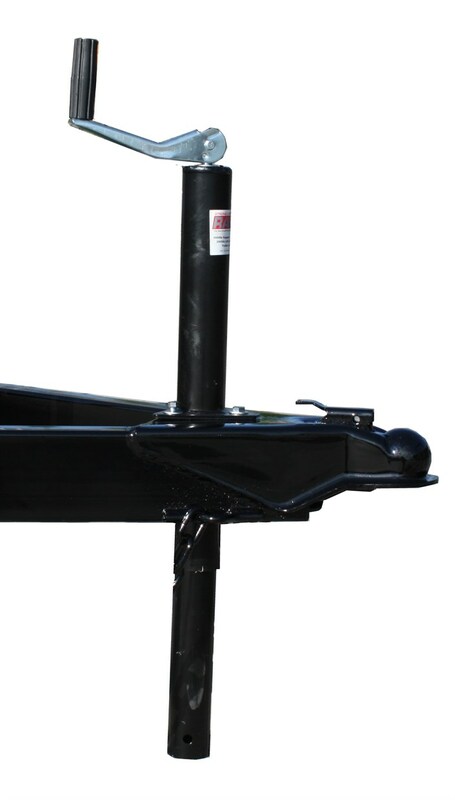 for single axle trailers and floor crossmembers are 16″ O.C. 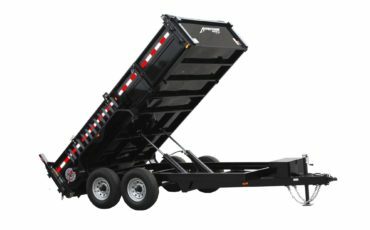 for tandem models, 3/4″ exterior grade plywood flooring, E-Z lube hub drop axles, and a sleek aerodynamic design that adds style as well as performance. 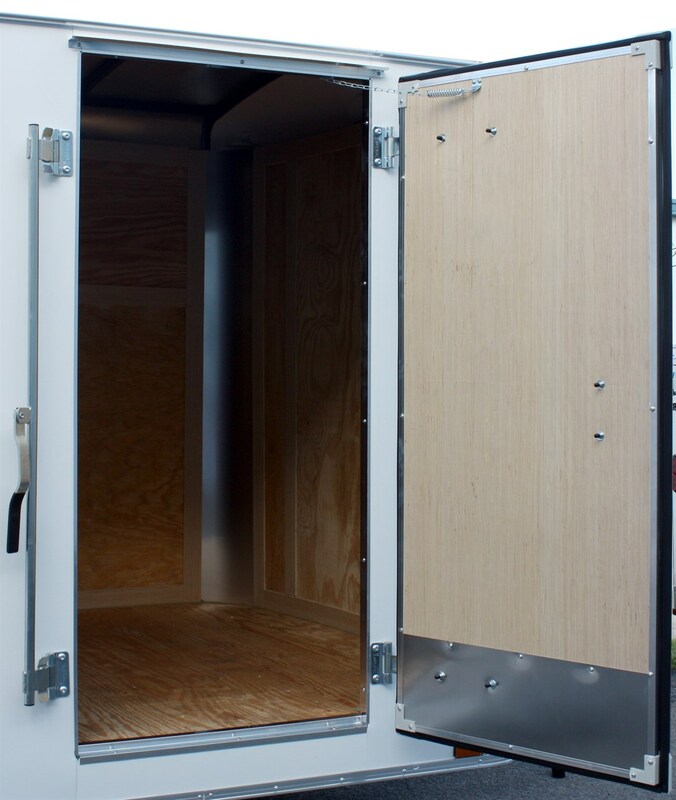 If diversity is what you need, over 100 options are available. 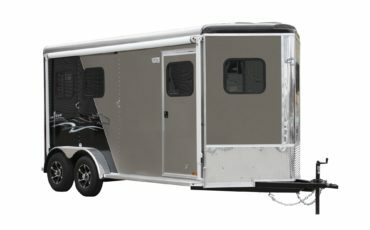 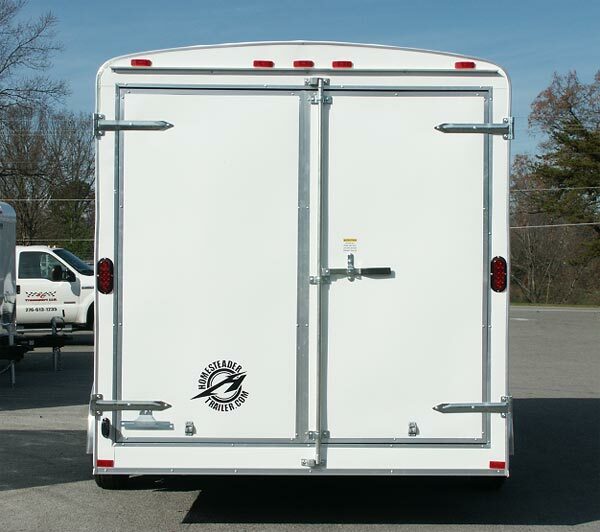 Options include various door sizes, roof vent, aluminum treadplate stoneguard, dome light, extra height, Vee-nose front, ramp door with spring assist, slant two tone color, and much, much more. 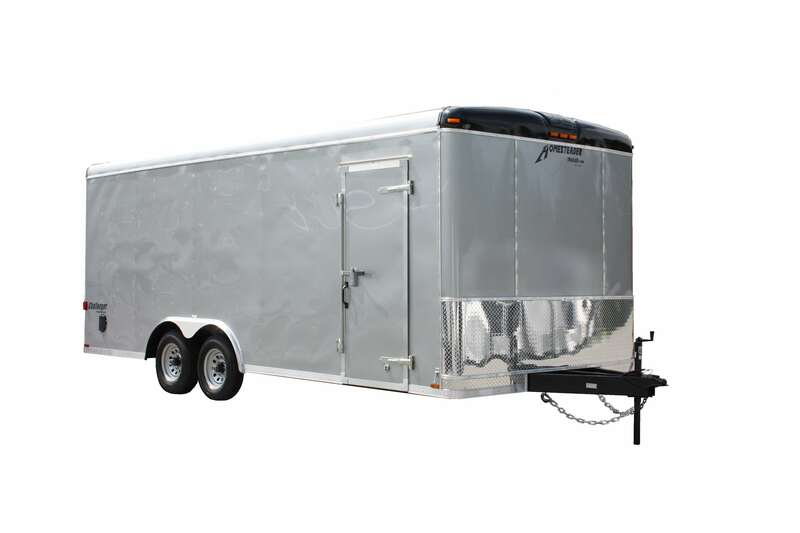 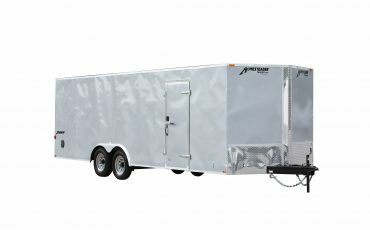 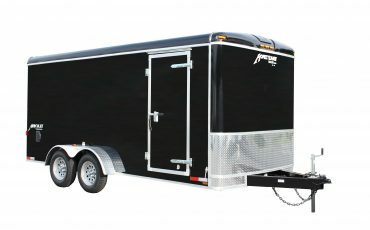 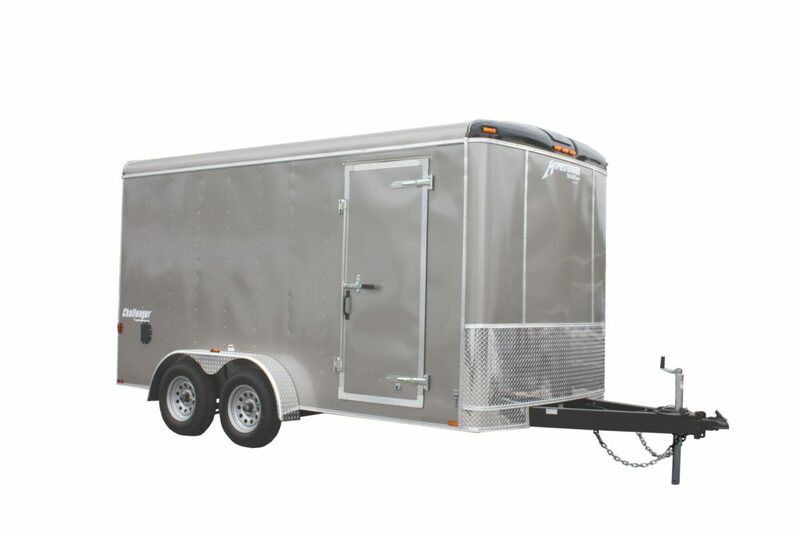 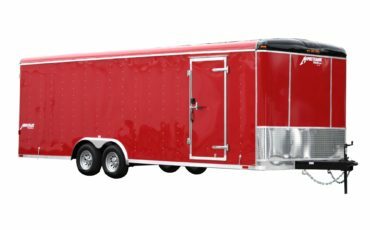 So when you are looking for quality, durability, and price look no further than Homesteader Challenger enclosed cargo trailers. 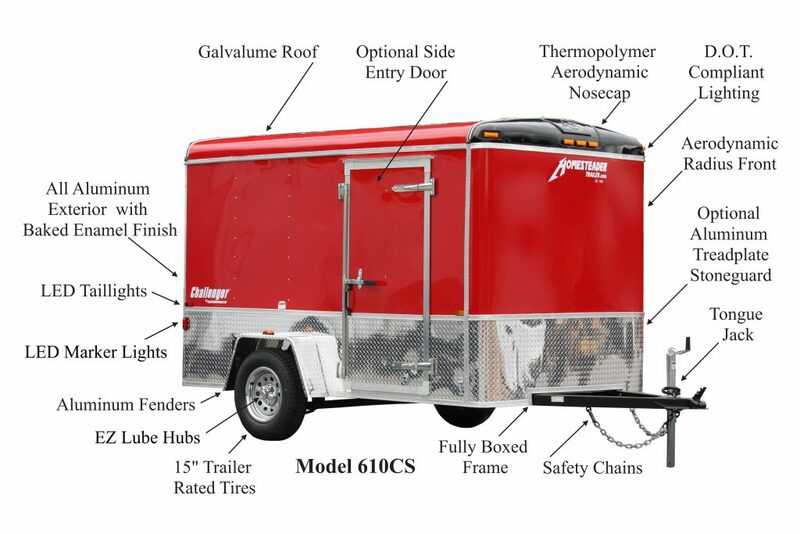 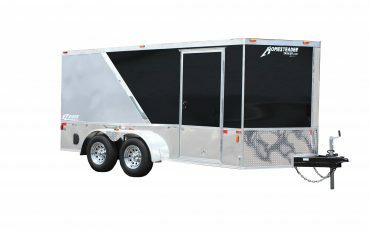 See your local Homesteader trailer dealer to find out more about a new Homesteader trailer built just for you, whether it is an enclosed cargo trailer, dump trailer, motorcycle trailer, car hauler trailer, ATV trailer or horse trailer. 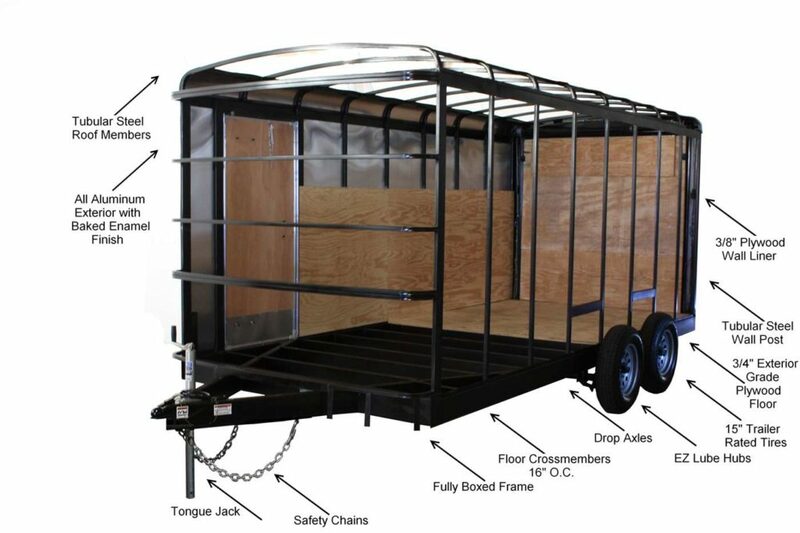 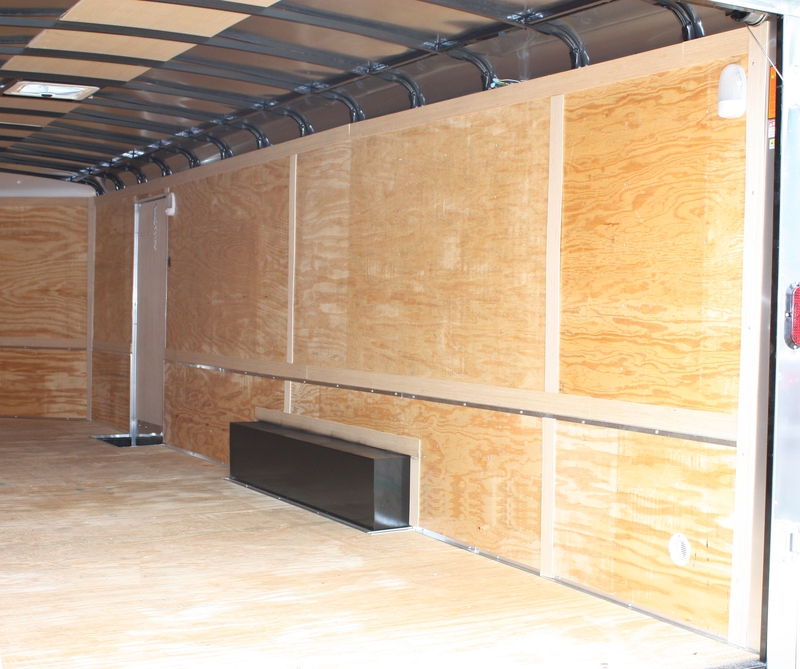 We look forward to seeing you soon on America’s roadways with your new Homesteader trailer following closely behind! 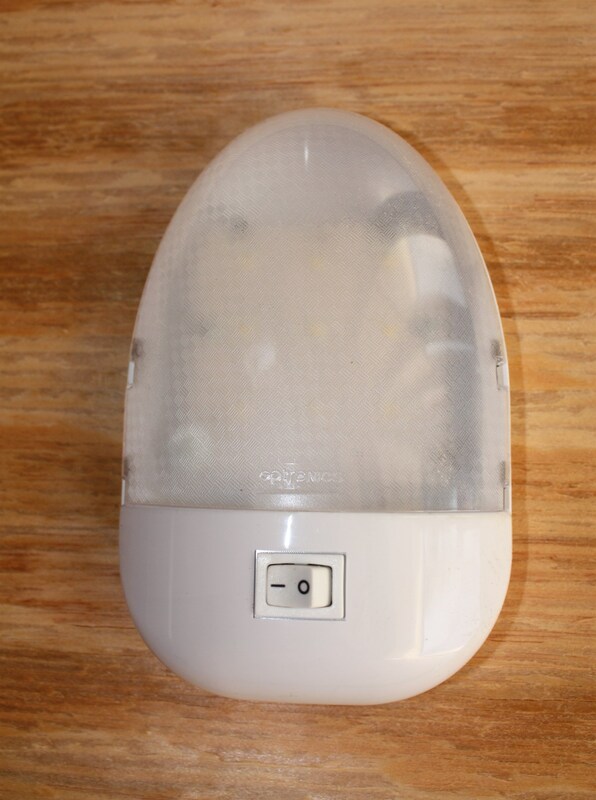 ** Occasionally it may become necessary to produce Homesteader products with different components or processes than initially specified. All such changes are approved for use by Homesteader in order to maintain the quality standards associated with the Homesteader name. 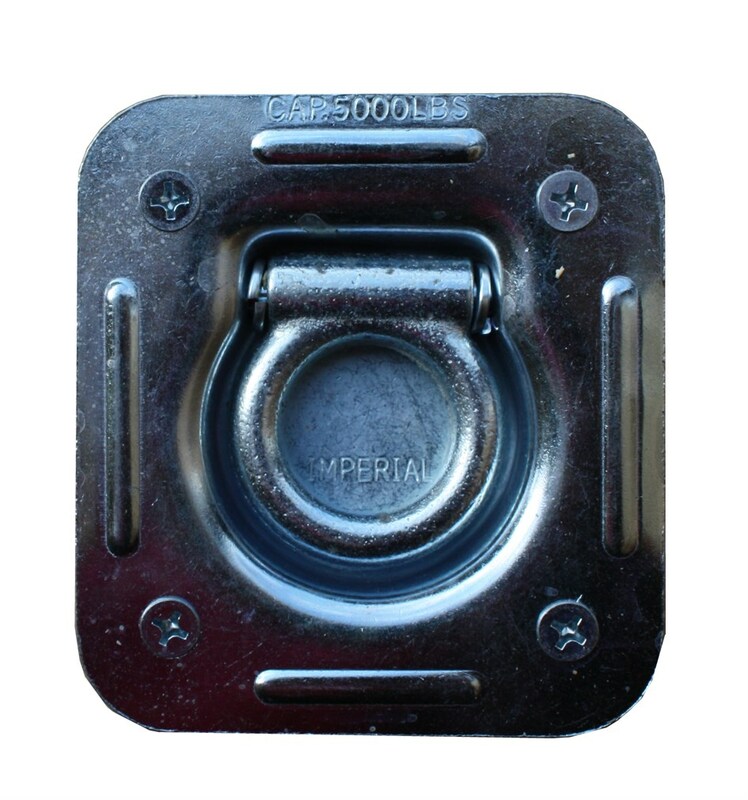 All illustrations and specifications contained in this web site are based on the latest product information at time of publication. 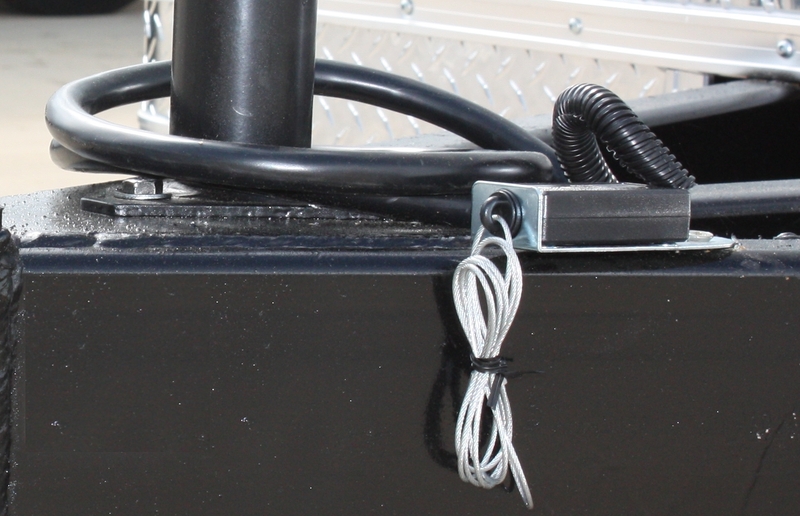 We assume no responsibility for any error in type or print reproduction of specifications in the web site. Homesteader reserves the right to make changes in prices, colors, materials, equipment, specifications, and processes and to discontinue models or options at any time without notice. 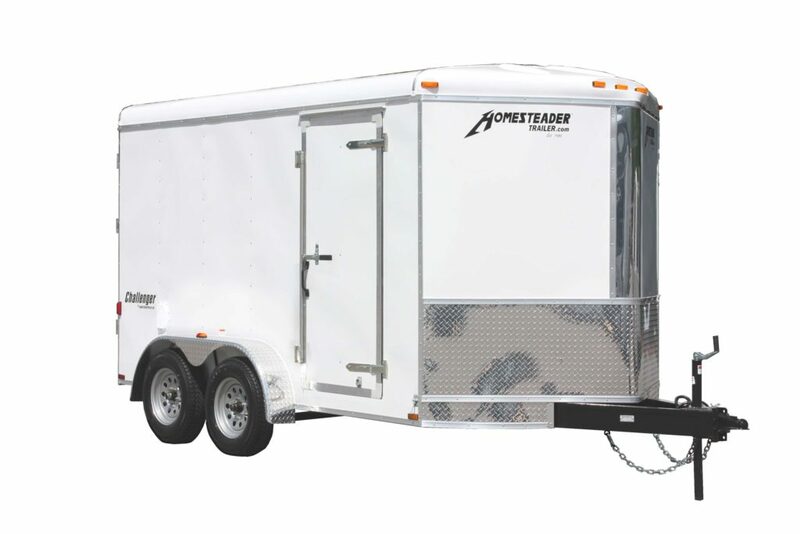 For more information or to purchase Challenger enclosed cargo trailers visit your nearest authorized Homesteader Dealer. 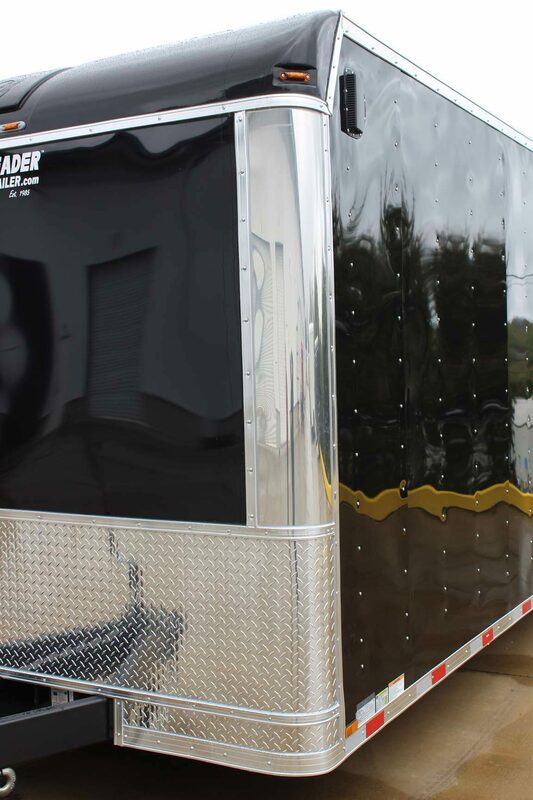 At Homesteader we build rugged enclosed utility trailers, car trailers, dump trailers and horse trailers; flexible enough to meet your every need. 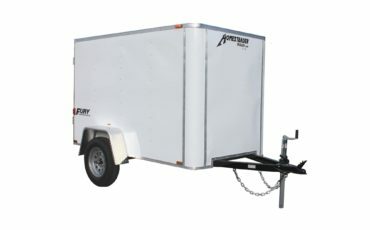 Once you buy the trailer it’s up to you what you do with it.